Perfectly Maintained Log Home in Beautiful South Mountain Peaks gated community. 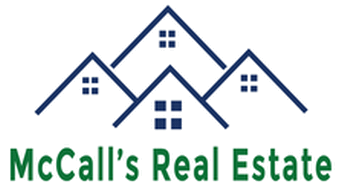 This 2 bedroom, 2 full bath on 1 level has loft area that can be bedroom # 3 or sitting /office space. Entertaining space is large enough for sitting area and a pool table. Large Bright Windows, impressive staircase, hardwood floors, pellet stove and custom trim and mldgs make this home very special. A Brand New Storage Bldg for all the toys is included. A great home or get a way. Recent updates inside. Freshly Stained exterior and deck. Fire Pit, New Grass, New Mulch and Gravel are ready for Spring. The Detail Interior trim in this home is very nice.This home is in excellent condition and very well maintained top to bottom. Furniture is available, Appliances are included. 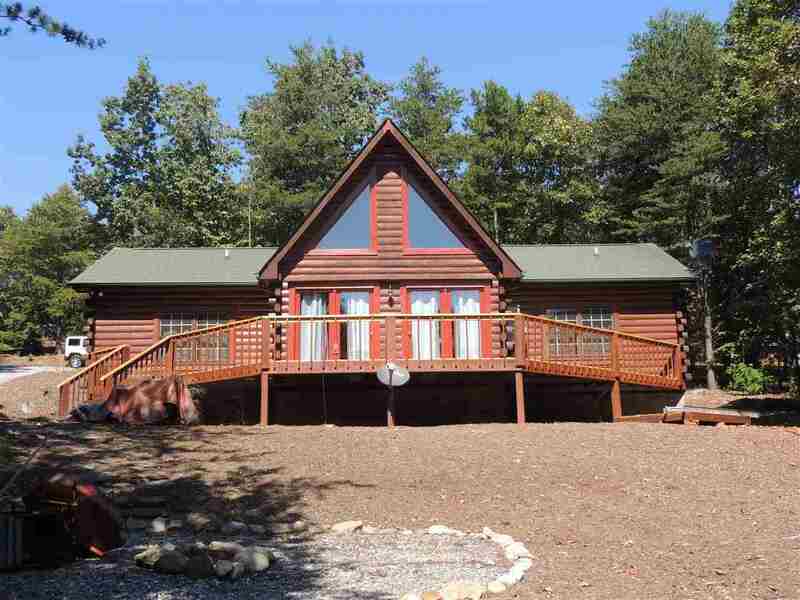 Feature Remarks: Very Nice South Mountain Peaks Log Home Is Move In Ready. Room Comments: Open Loft Can Be Used For Bedroom # 3 Or Office .